The Zig Zag Bracelet is derived from the traditional Japanese weaves. 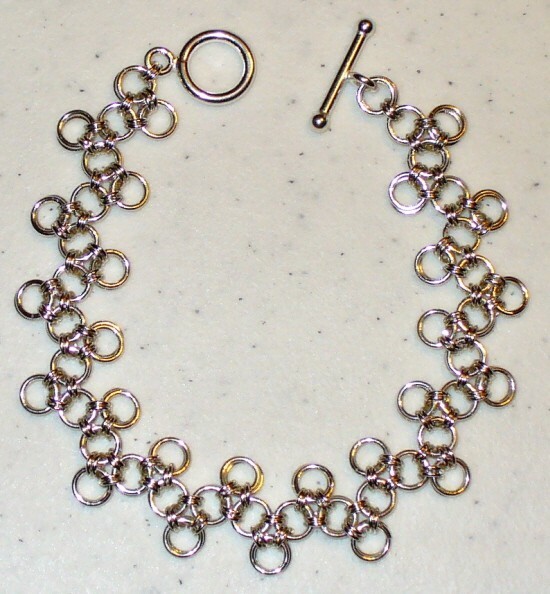 It is an easy bracelet to make and is fun to wear. You will receive many compliments on this bracelet. This is a beginner weave. The clasp is not included in the kit.